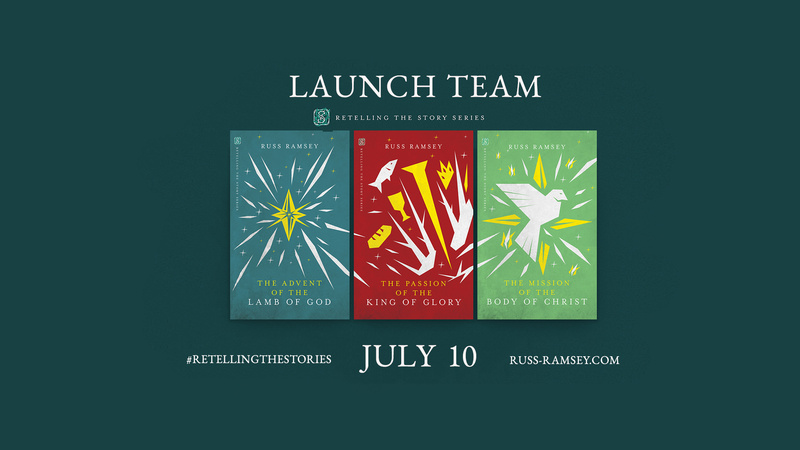 A launch team is a group of readers assembled as an online team that works together through email and a private Facebook group. You are the sounding board and megaphones for the book. You’ll be given specific direction on practical ways you can help this book build momentum, personal guidance from an on-the-ground marketer, and personal interaction with the author—me! PRE-ORDER & SHARE the book on your social media channels (Facebook, Twitter, Instagram, SnapChat) or with your team, small group, book club, or organization. REVIEW the book on Amazon, Goodreads and BN.com (it’s easy, fun and we’ll guide you through it). Are you ready? Click here to apply.